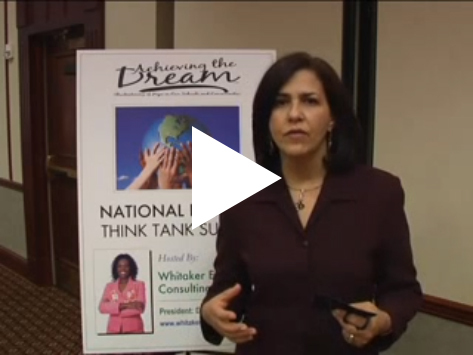 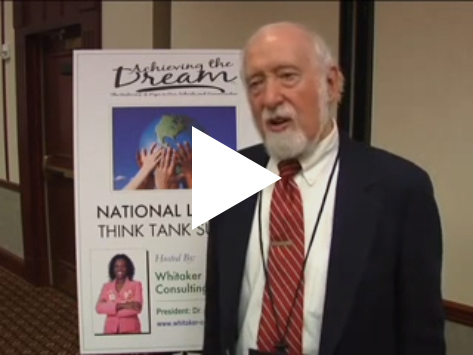 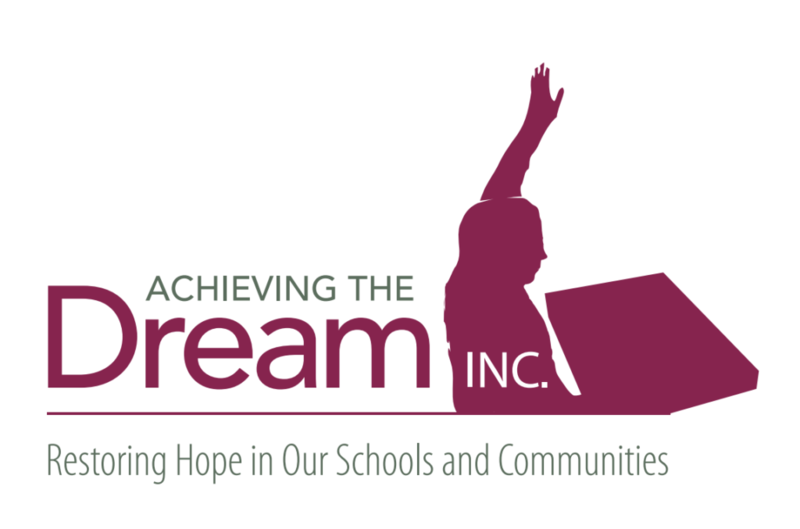 Videos - Achieving The Dream INC.
Dr. Rosita Lopez's segment at the National Literacy Think Tank Summit hosted by Dr. Sonya Whitaker. 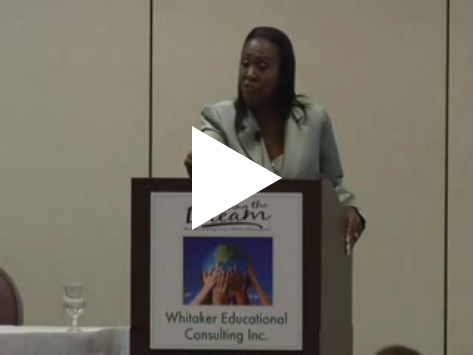 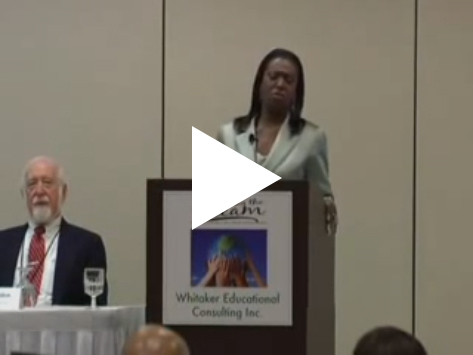 Here is a segment from the National Literacy Think Tank Summit hosted by Dr. Sonya Whitaker. 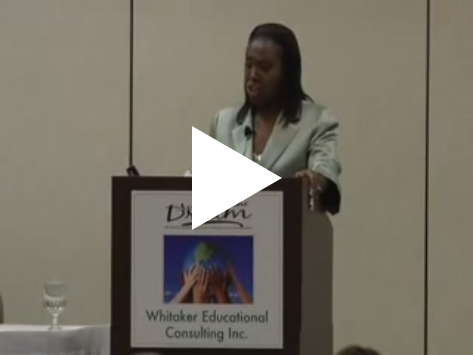 Solutions for raising the literacy levels of the students in our schools and adults in our communities.